Everyone has a greed for power, human as well as animals. The female black buck that gives birth to a calf protects him as mother from the malevolence King of the troop. The young challenger has a severe bloody fight with the king of the troop. This is a representative story of the fight for supremacy. 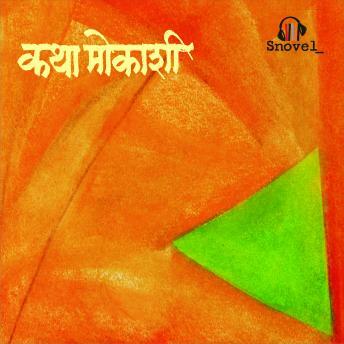 Narrated by Ila Bhate, Shashank Shende, and Sameer Dhamangaonkar. Recorded in the Indian language Marathi.